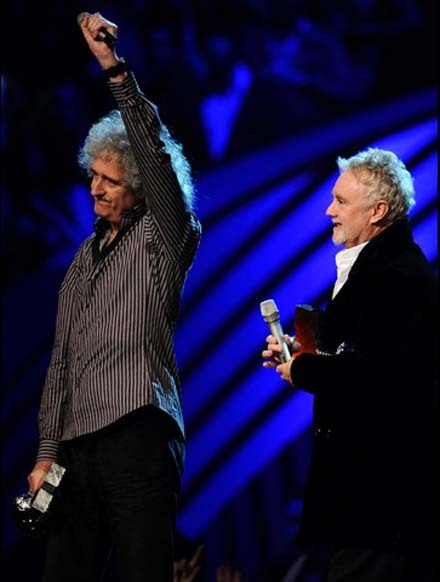 The 2011 MTV EMA involved a crazy number of votes given by addicted fans in favor of their idols – over 158 million ones! So, MTV EMA 2011 winners were announced and here is the situation. Lady GaGa exactly had the reason to celebrate her awards- she got 4 ones! Also Justin Bieber was one of the ceremony’s favorites. Okay, let’s not to hurry up! 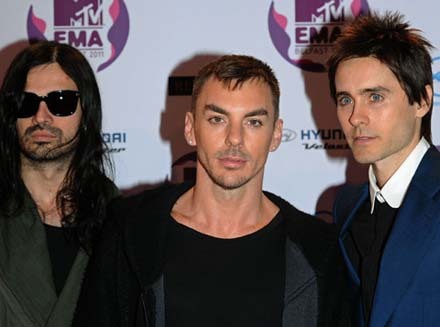 Let me introduce you MTV EMA 2011 winners in succession. Lady GaGa took her time to triumph. She won in 4 nominations: Best Female, Best Song, Best Video, and Biggest Fan. As I have mentioned, she wasn’t the only multiple award winner. 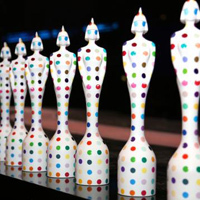 30 Seconds to Mars received the first award of the night for Best Alternative and were honored again with Best World Stage. 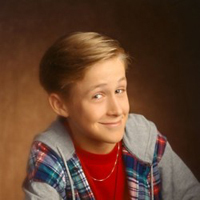 Justin Bieber has taken awards for Best Male and Best Pop. Bruno Mars has won also at two nominations: Best Push and Best New. 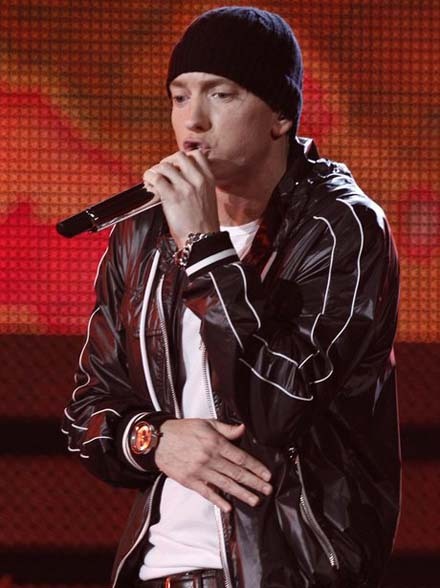 Eminem has been awarded with Best Hip Hop. 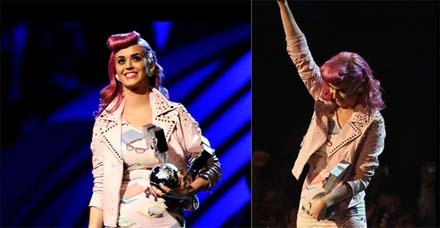 And Katy Perry celebrated the receiving the award for Best Live. Linkin Park was rewarded with Best Rock. 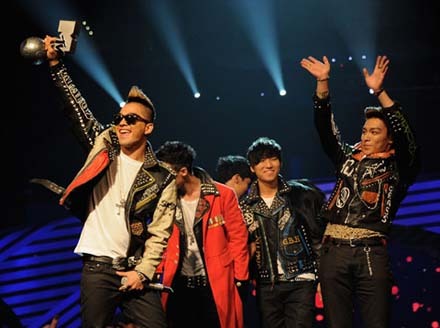 Korean band BigBang proved that they rock around the world by winning Worldwide Act award. 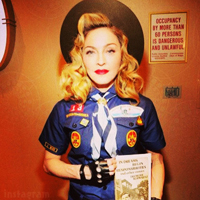 Legendary Queen were awarded with the Global Icon award. Congrats to all MTV EMA 2011 Winners!!! 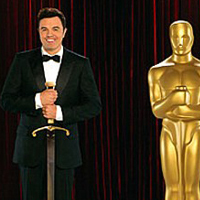 Lady GaGa – Born This Way – Winner!